The registration fee is $ 60.00 if you pay on or before September 1st, 2018 or $ 75.00 after September 1st, 2018 with a final deadline of September 15th, 2018. Registration will be limited to the first 20 bands. Order of performance will be determined by postmark. 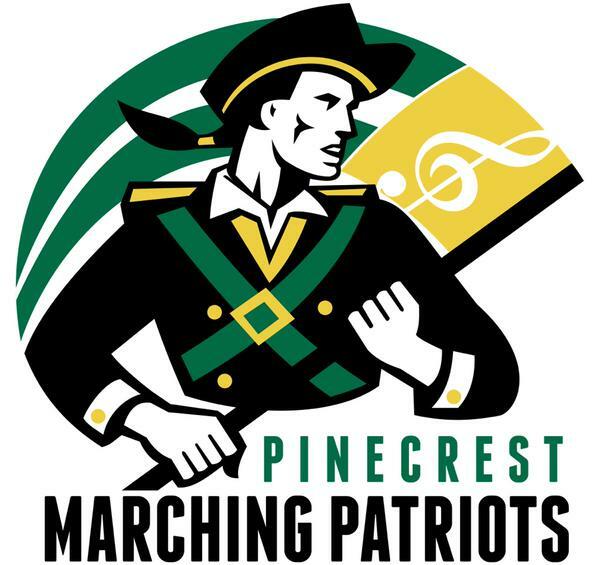 Copyright© 2019 Pinecrest HighSchool Band | Non-Profit Websites powered by Tangram Media Inc.